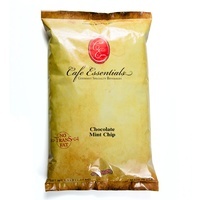 Intense mega-Ghirardelli® brand cocoa, with a strong coffee in a creamy base, gives a big flavor impact. 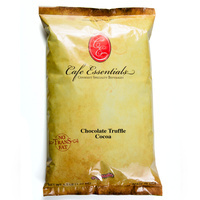 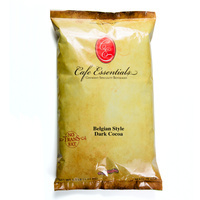 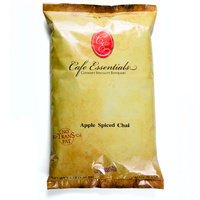 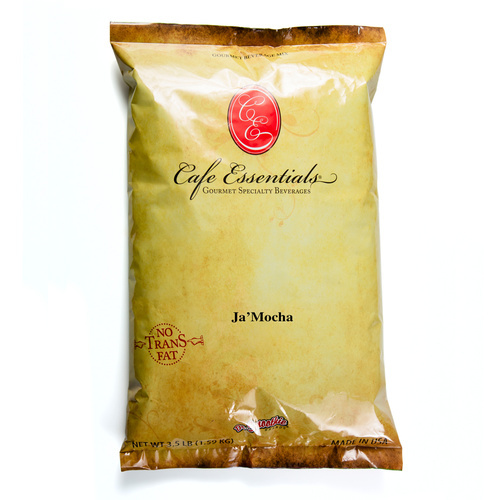 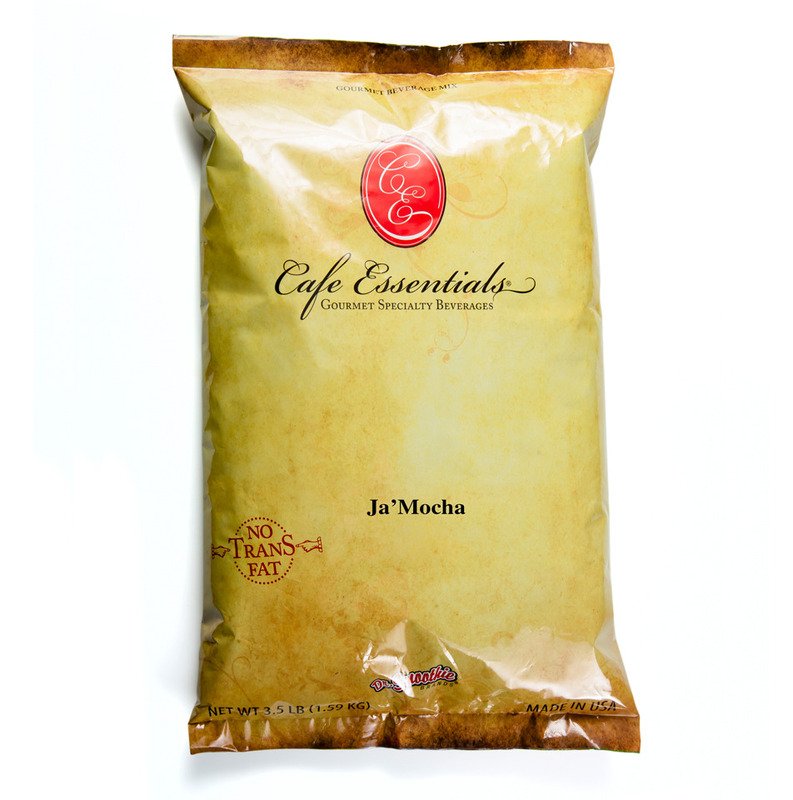 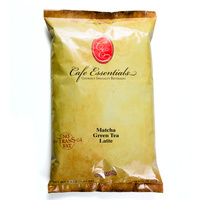 Cafe Essentials Mochas have a rich, strong natural taste profile. 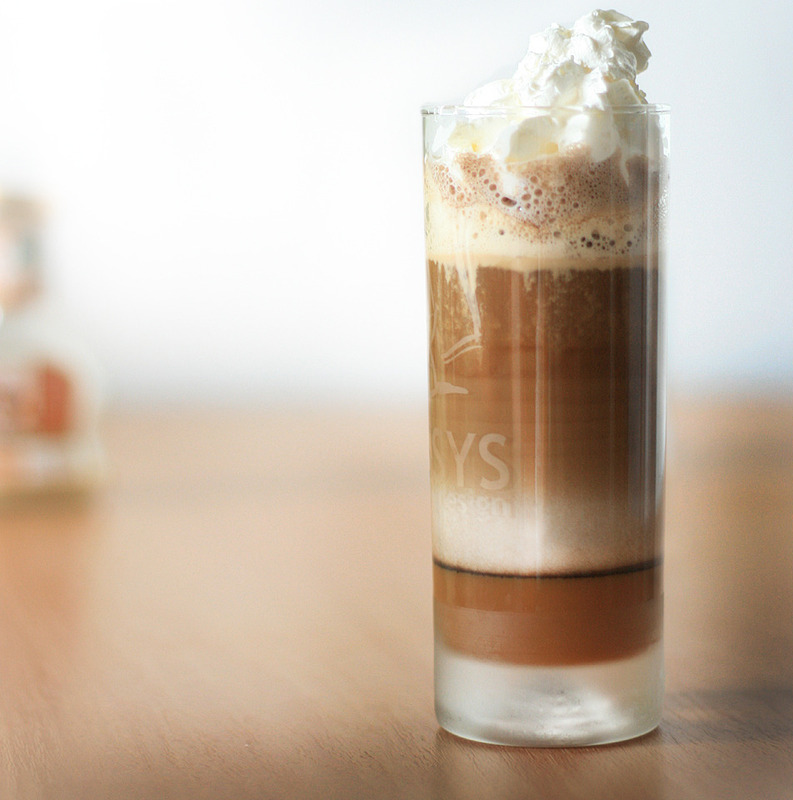 Our products exhibit a full, rich milk based taste profile when made with water. When you make our mochas with milk, they are decadent and even creamier. Considerably less in fat than the competition, we represent the "better for you" indulgent treat. Enjoy!